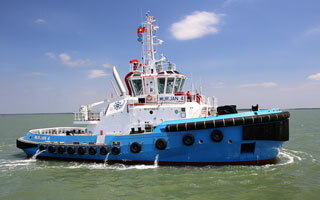 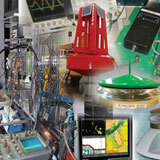 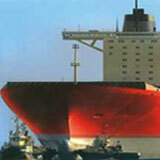 About Marine Services Co., Ltd.
Marine Services is a Middle Eastern technical solutions and services provider. 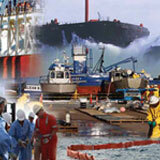 We integrate strong Industrial and Marine knowledge with evergrowing experience, cutting edge technologies and skilled staff. 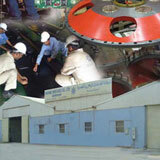 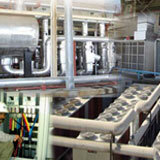 We consult, plan, design, engineer, fabricate, implement, maintain and manage. 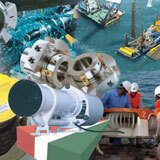 Sustaining Innovation, Innovating Sustainability. 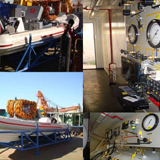 MSCL's newest division adds new dimension of sophisticated offshore inspections and engineering solutions and services with state of the art inhouse equipment. 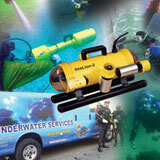 Our underwater team operates round the clock in extremely demanding circumstances. 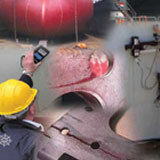 Delivering sophisticated offshore inspections and engineering services with state of the art equipment.